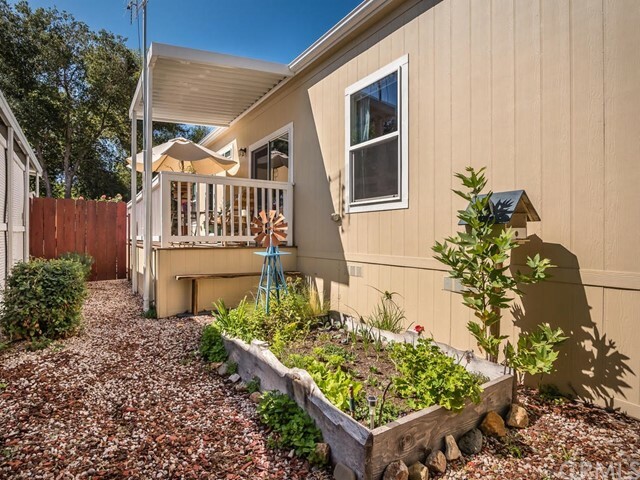 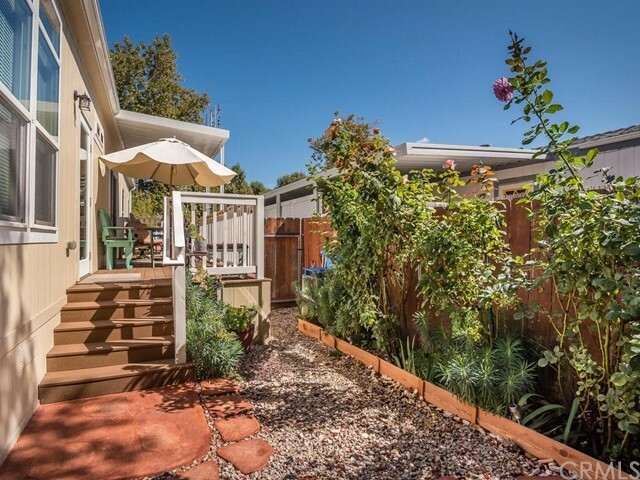 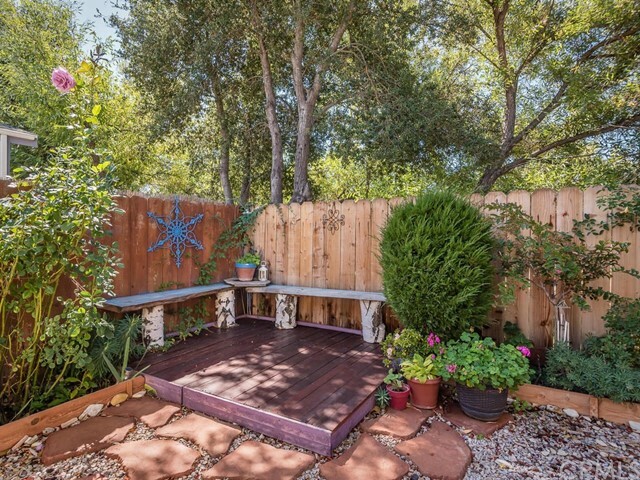 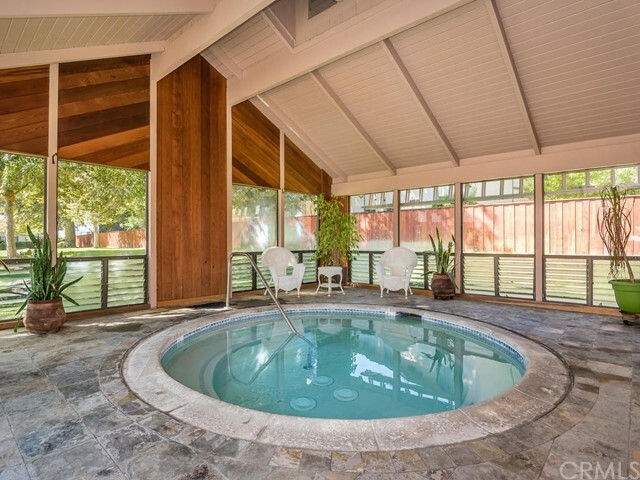 Welcome to your California Home, midway between Los Angeles and San Francisco, in beautiful Atascadero. 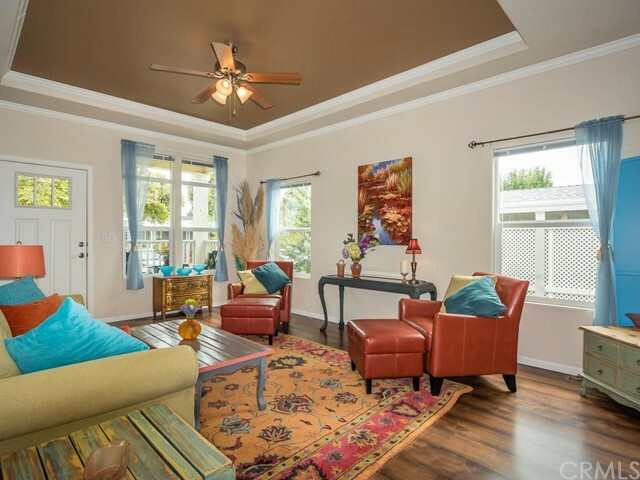 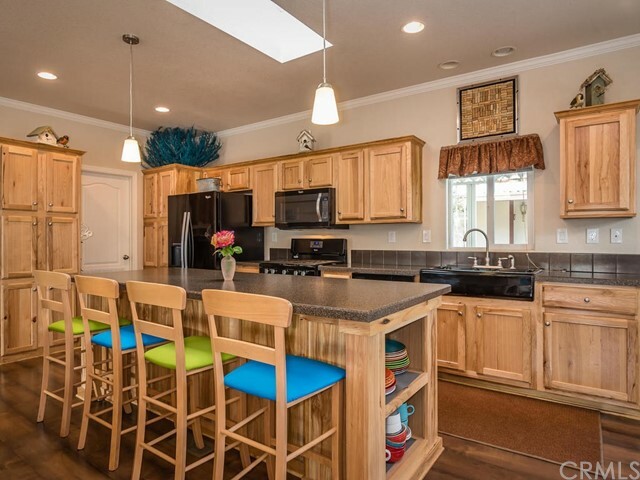 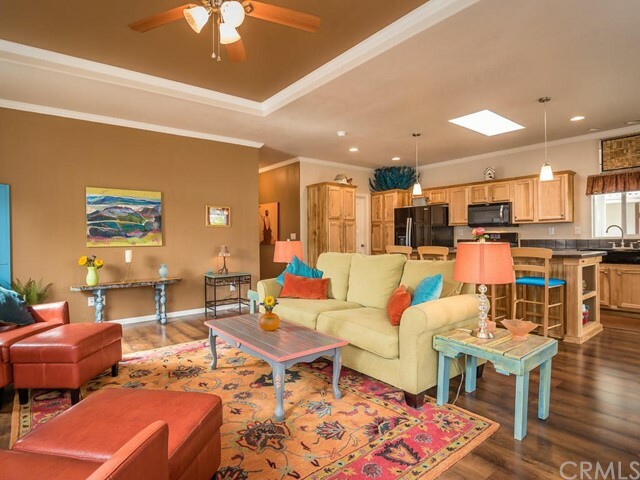 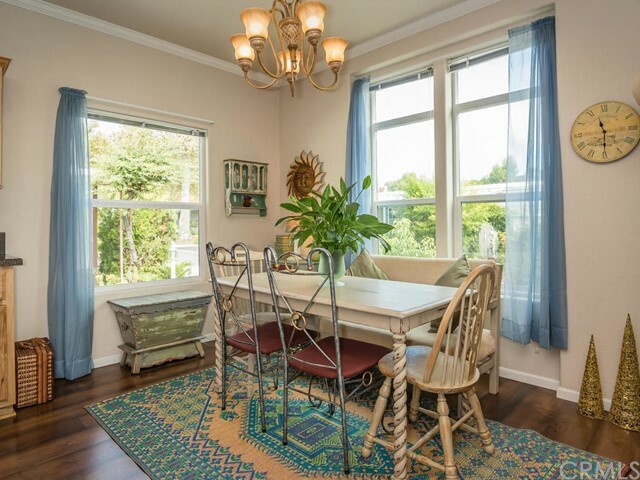 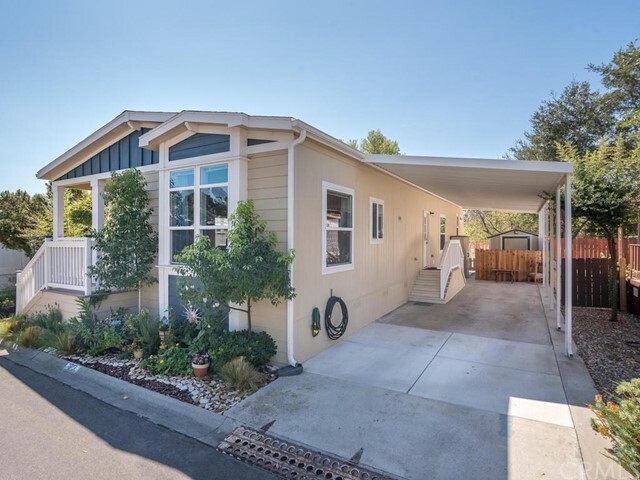 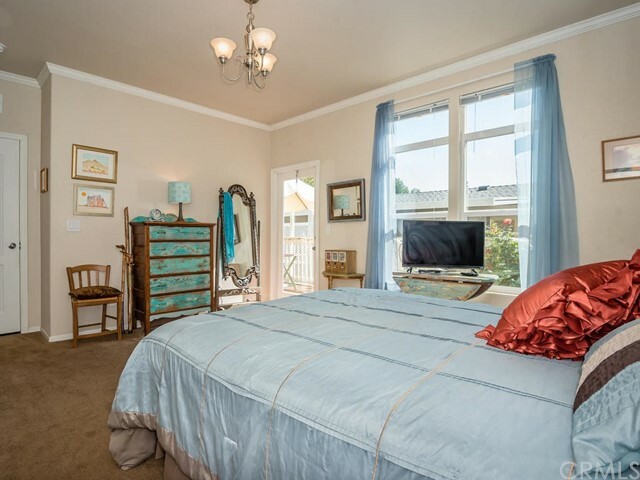 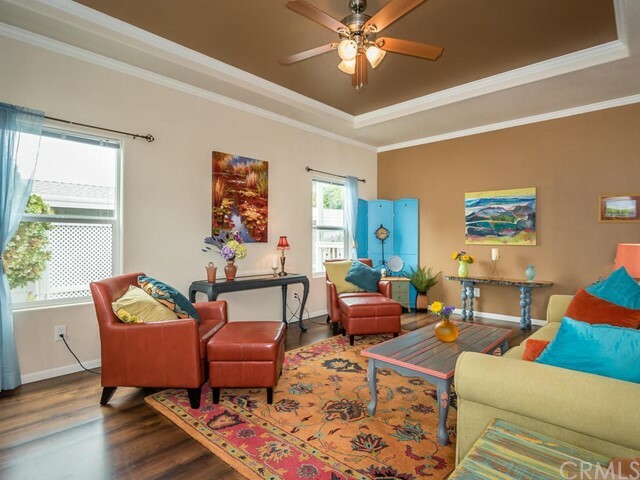 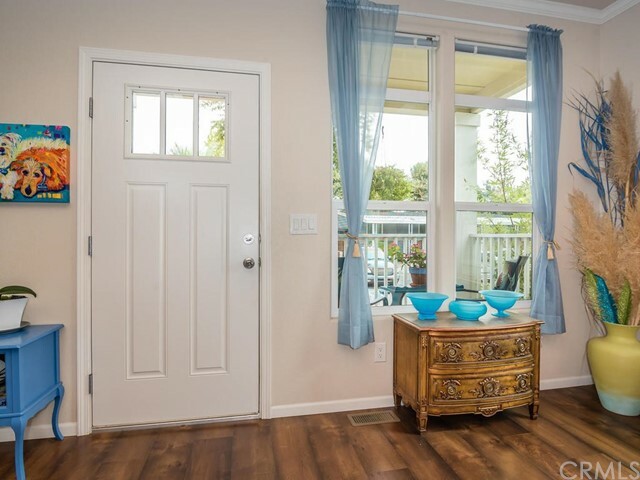 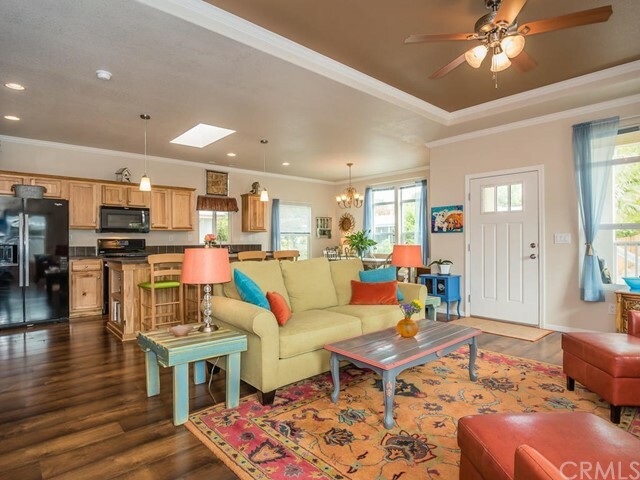 This charming 3 bed 2 bath home, built in 2015, boasts an open floor plan with 9 ft high ceilings with crown moldings, and a skylight, giving you the feeling of space and elegance as you enter. 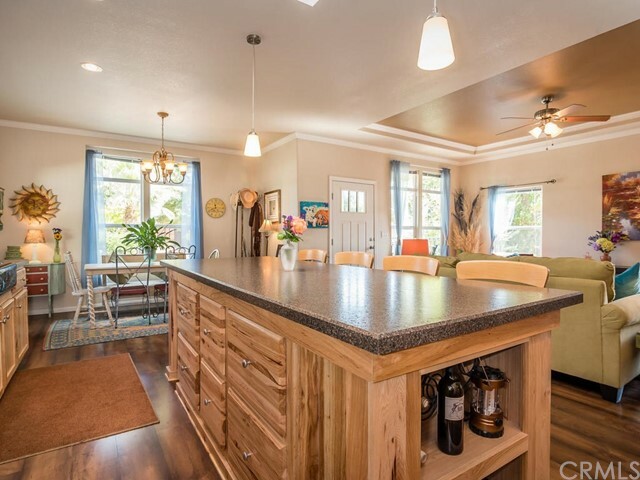 The huge kitchen island with extra cabinetry serves as extra storage as well as a breakfast counter. 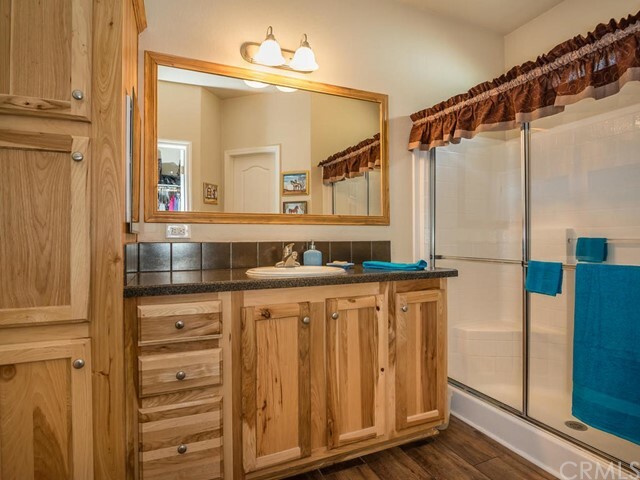 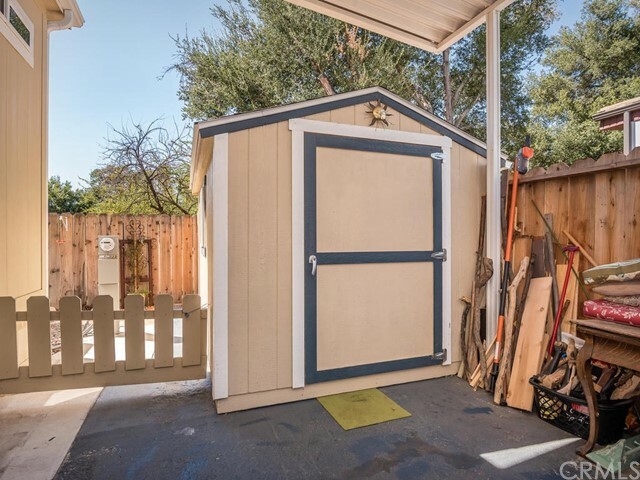 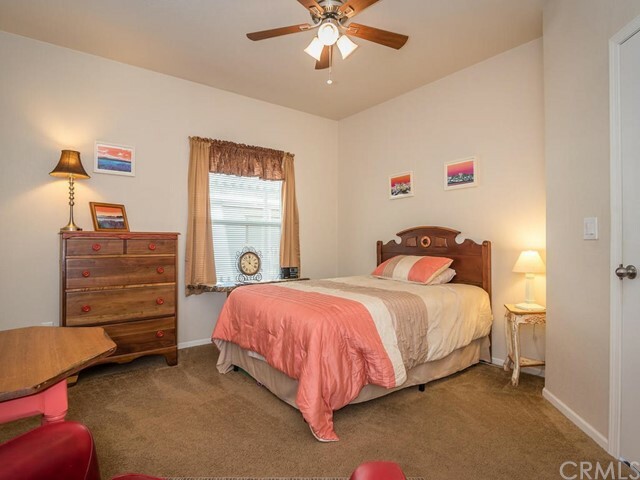 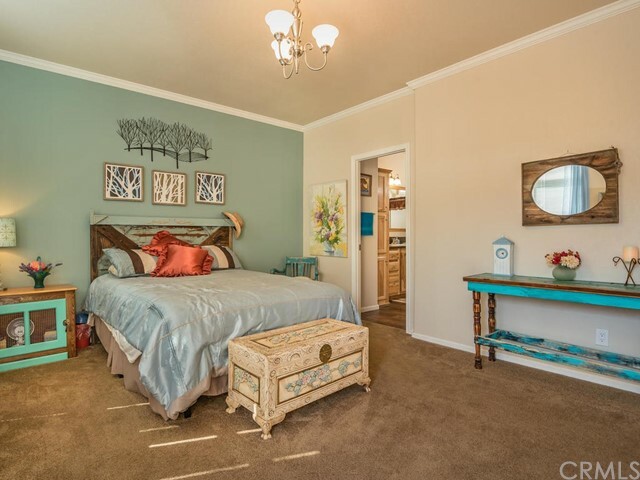 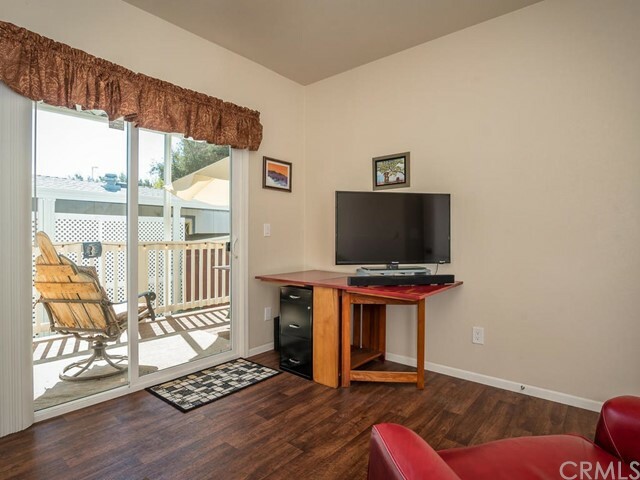 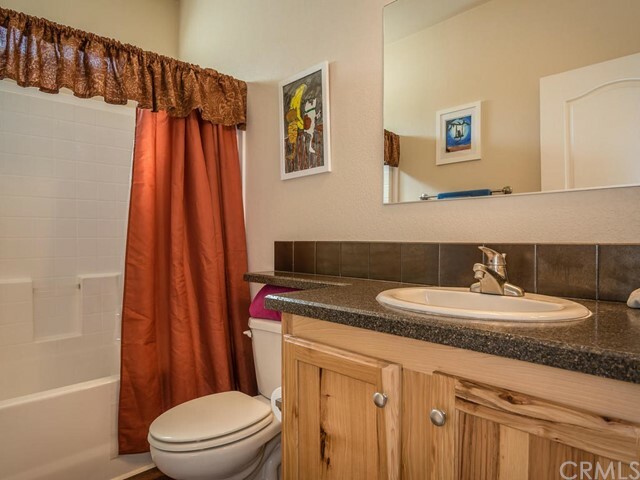 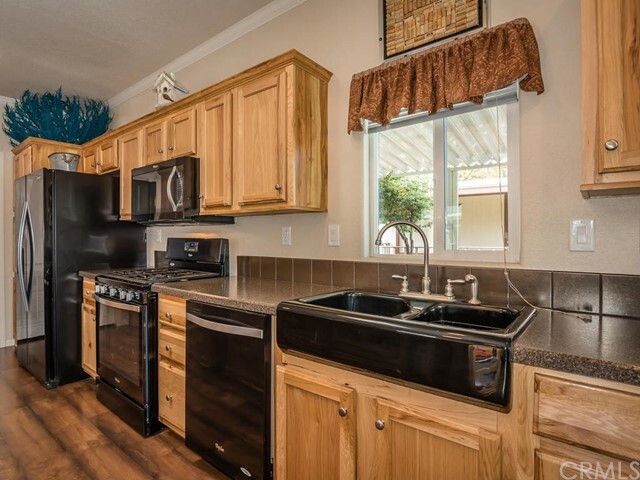 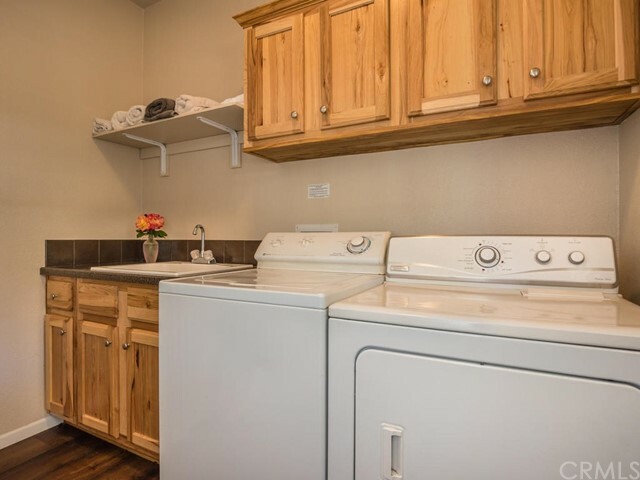 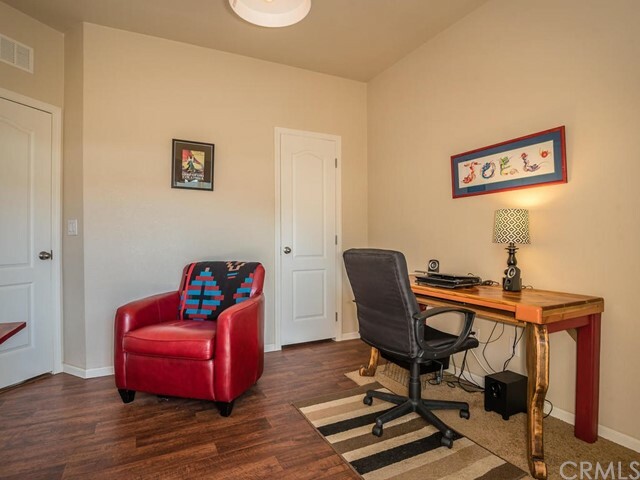 Beautiful, laminate flooring, upgraded kitchen appliances, a laundry room with utility sink, a tuff shed as well as a large carport are just some of the many features. 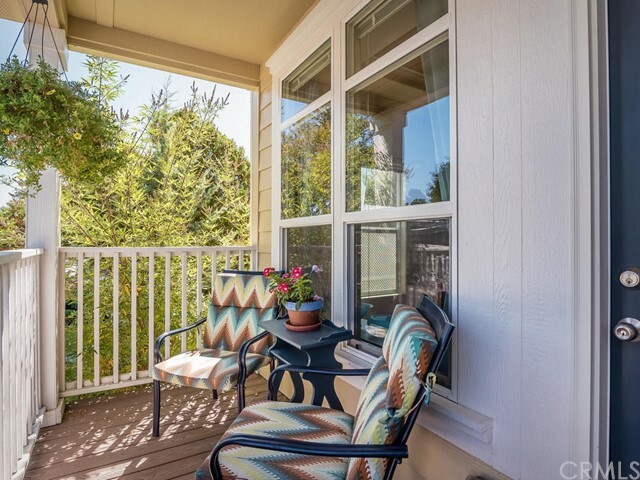 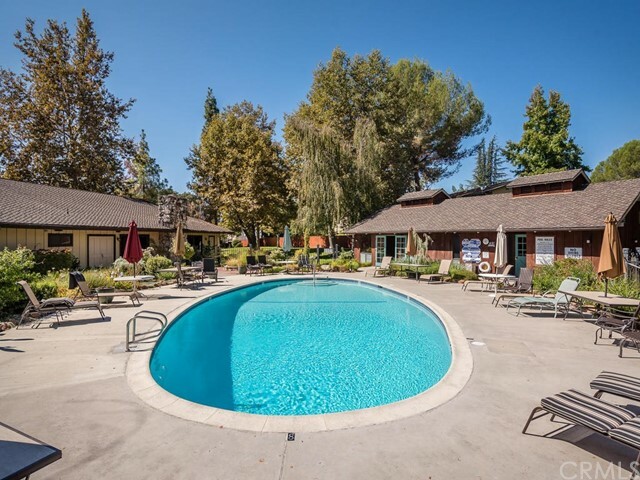 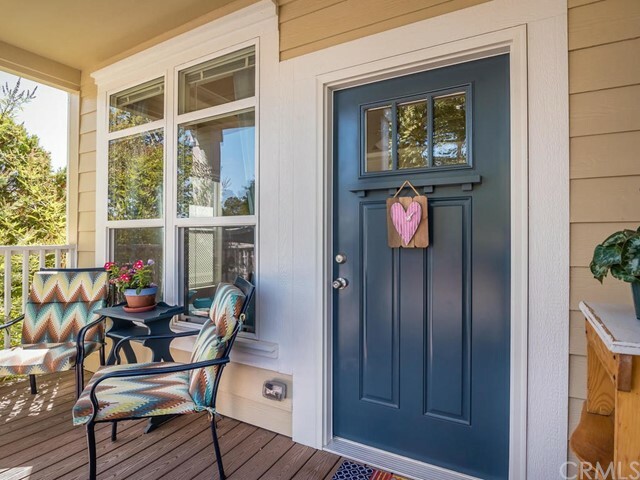 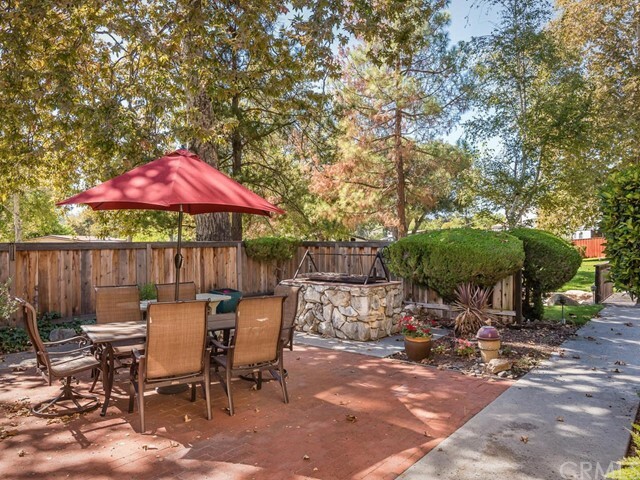 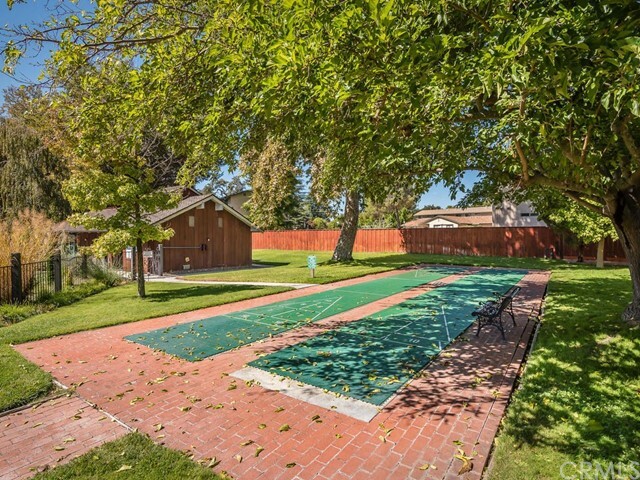 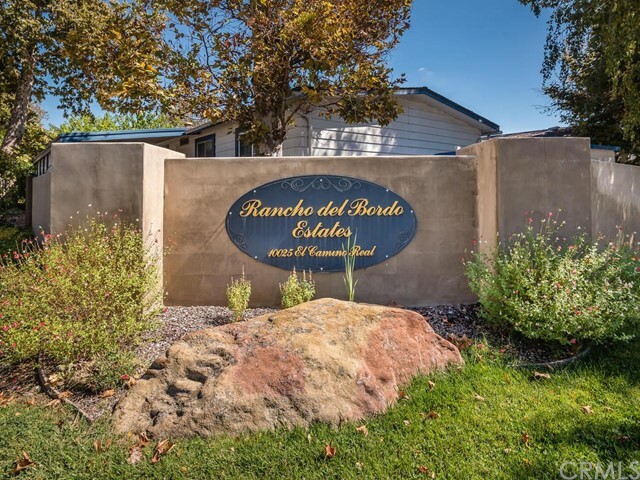 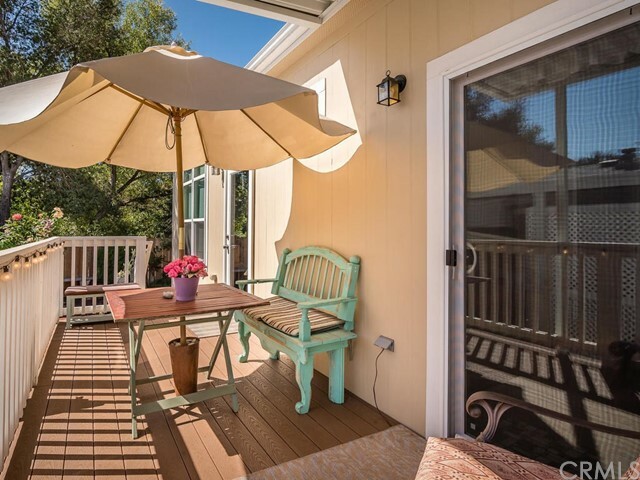 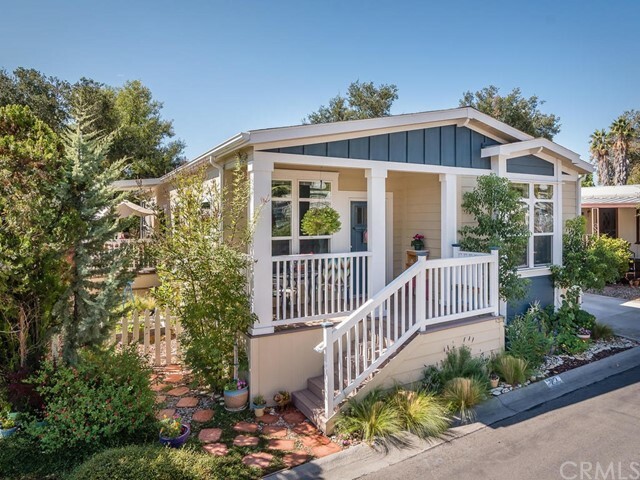 Enjoy your morning coffee on your front porch , sit in the idyllic backyard, or join your neighbors for some fun in the community pool or take advantage of some of the many other amenities Rancho Del Bordo 55+ Senior Park has to offer.